On Thursday 21st February 2019, the GEC's convenor Oliver Greenfield will join senior representatives from our partners IIED and UN Environment for a public debate on how governments and policymakers can win wider public support for green initiatives. Hosted at UCL's Bedford Way Lecture Theatre in London, the debate will explore how difficult policy decisions can be better positioned amidst rising tides of populism and public anger. As we at the Green Economy Coalition have long argued, the transition to truly green economies cannot and will not happen unless the process is just, equitable and gives everyone a stake. Unless people feel that green policies are in their own best interests, they risk losing public support - and potentially being reversed. France, Germany, the UK and many other countries are trying to transition to a green economy, with different degrees of success. 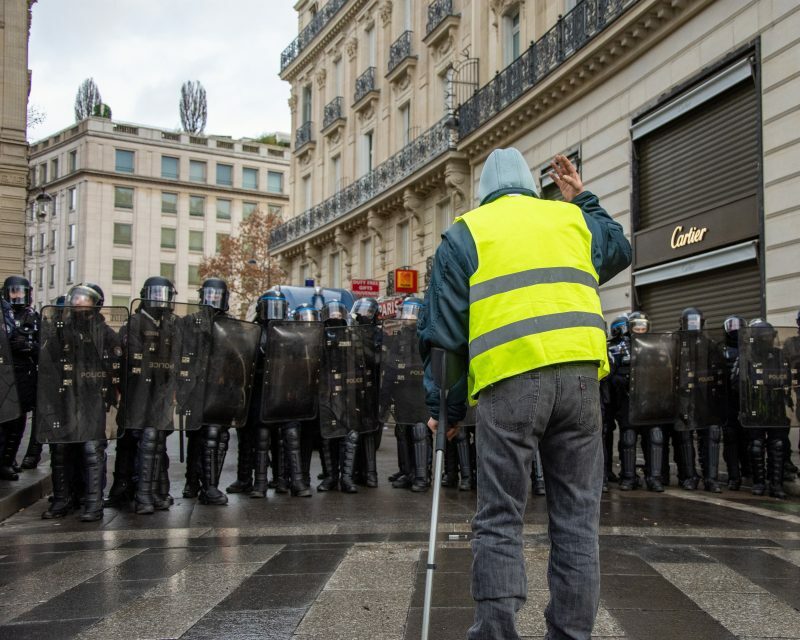 The French experience and the yellow vests movement have shown that such a transition must be done in an integrated way that takes into account its economic, social and environmental dimensions. The panel will discuss what kind of governance, institutions and actors we need to make sure that such a transition is just and supported by citizens. The panel will be moderated by Professor David Coen, Professor of Public Policy at the UCL Department of Political Science/School of Public Policy and Director of the Global Governance Institute.